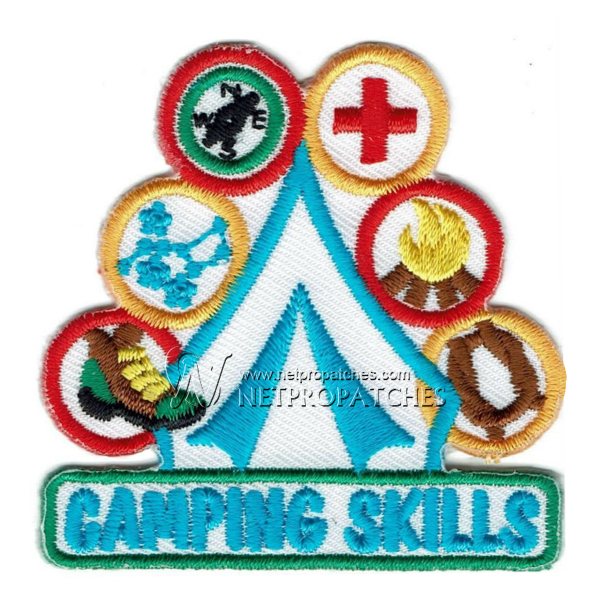 One thing is for sure, in this ever-changing world, kids can never get enough patches, especially patches that signify achievement. 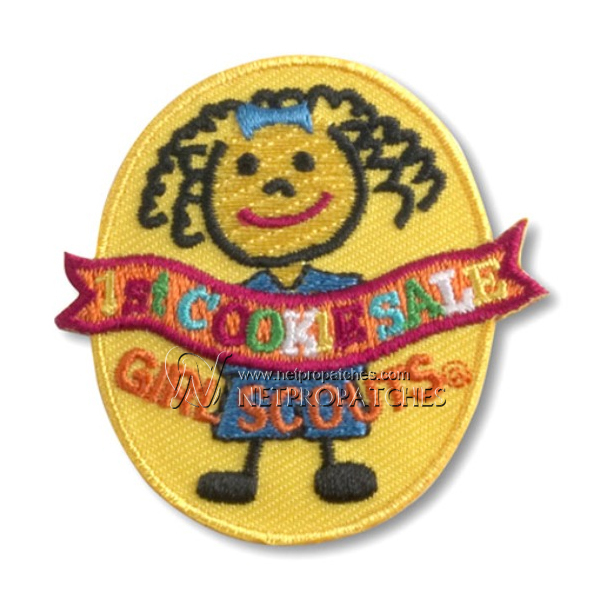 Our colorfulBoy & Girl Scout patches are an affordable way to reward a job well done and are a great incentive to keep up the good work. 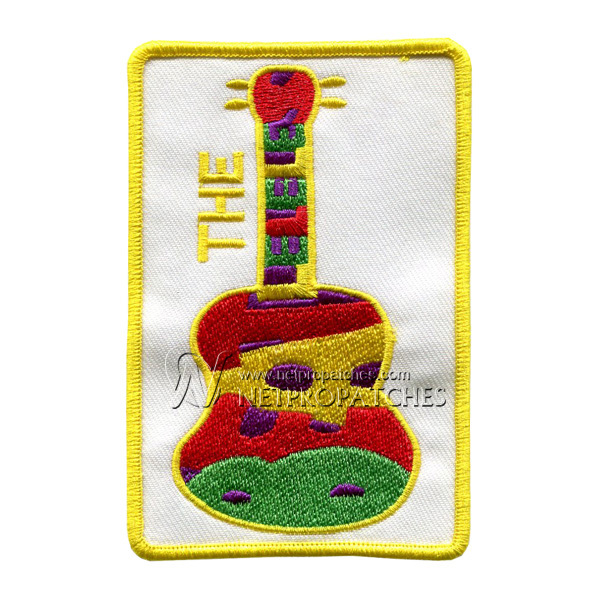 Not only are Netpro custom patches produced with the highest quality materials and latest digital equipment in the industry, they are produced quickly. 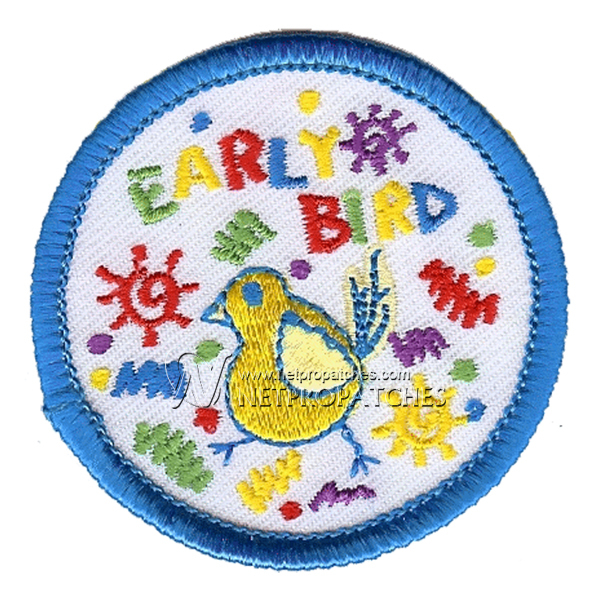 Our speedy turn-around time is important to the little ones, who are always ready for their next merit or commemorative patch. 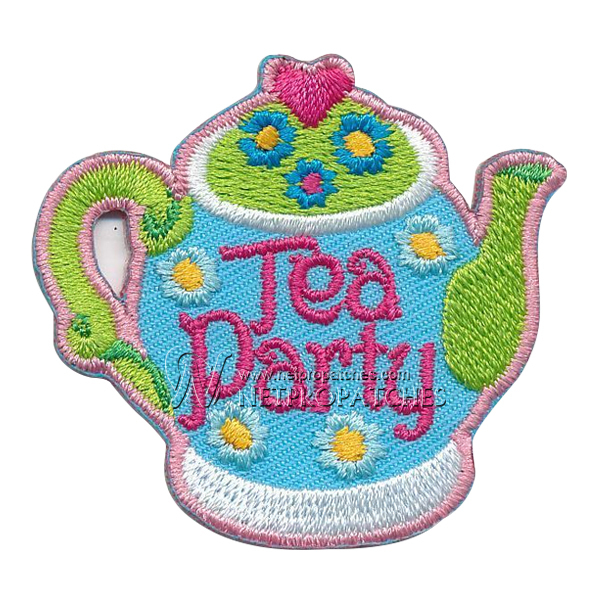 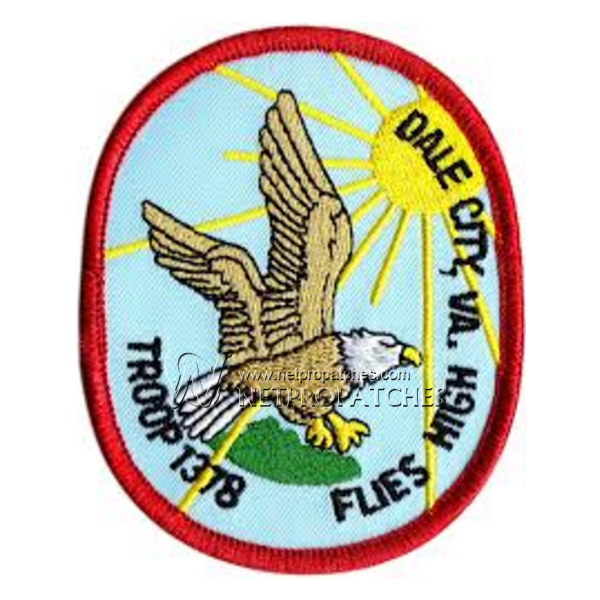 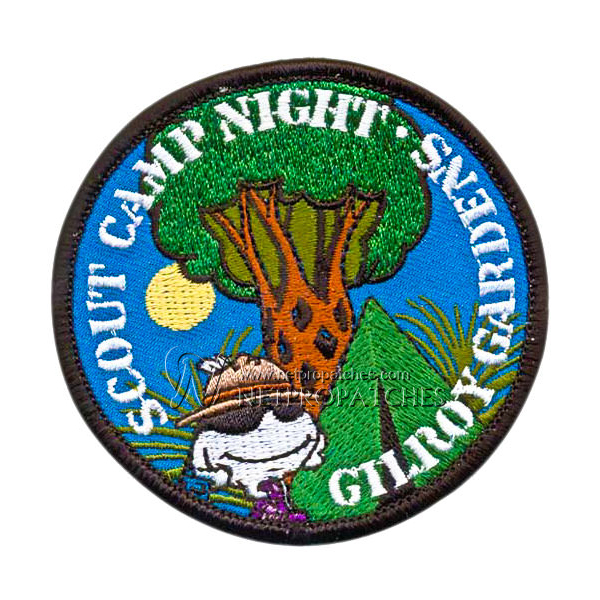 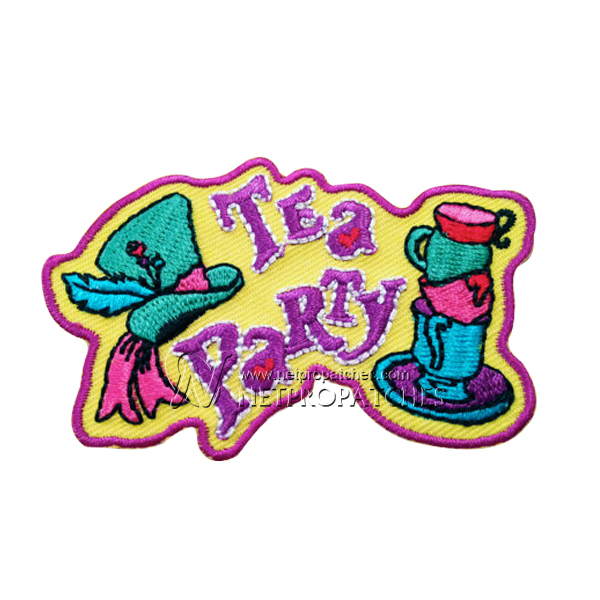 Whether you’re in the market for iron-on patches, embroidered patches, sew-on patches, or pin-on patches, we have one of the largest selection of Boy & Girl Scout patches on the internet, and the experience to back it up. 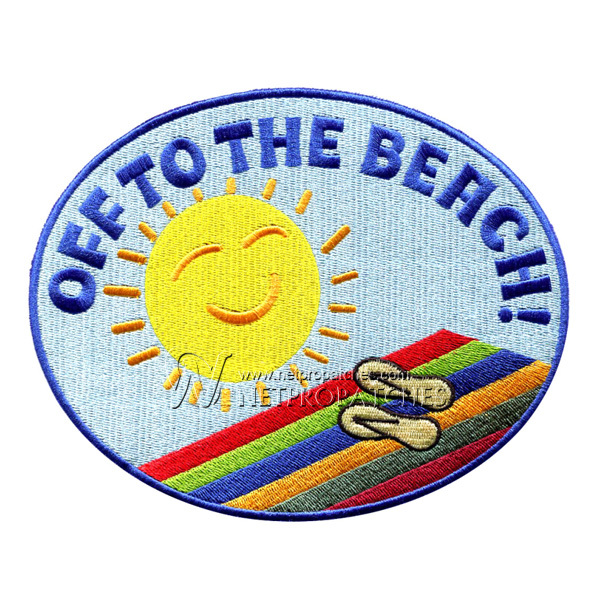 You can submit the camera-ready artwork, or just a general idea or sketch. 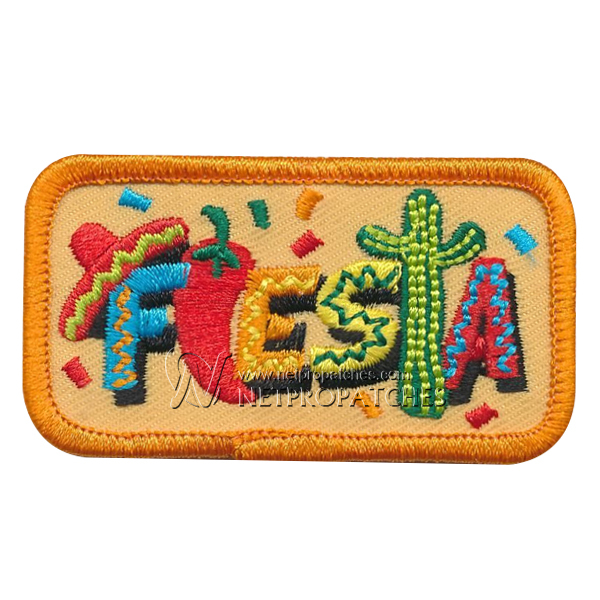 Our seasoned patch designers can help you come up with an eye-catching iron-on or embroidered patch that is durable and beautiful. 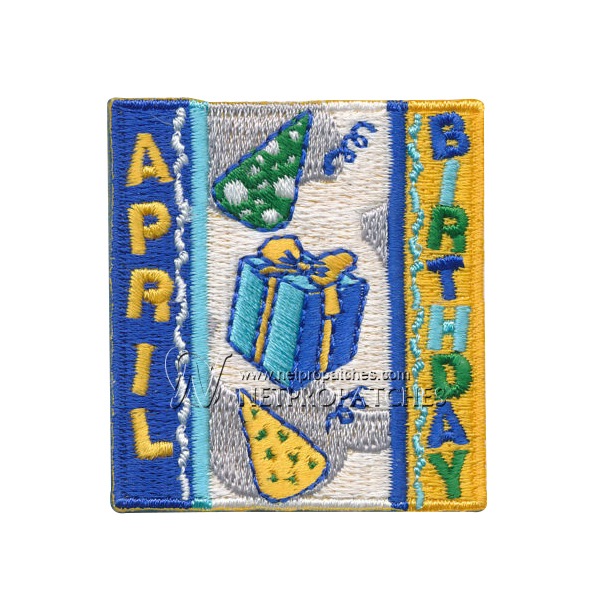 Boy Scout patches are worn like a badge of honor by scouts on their chests and sleeves; Girl Scout patches are traditionally displayed on Girl Scout vests and sashes. 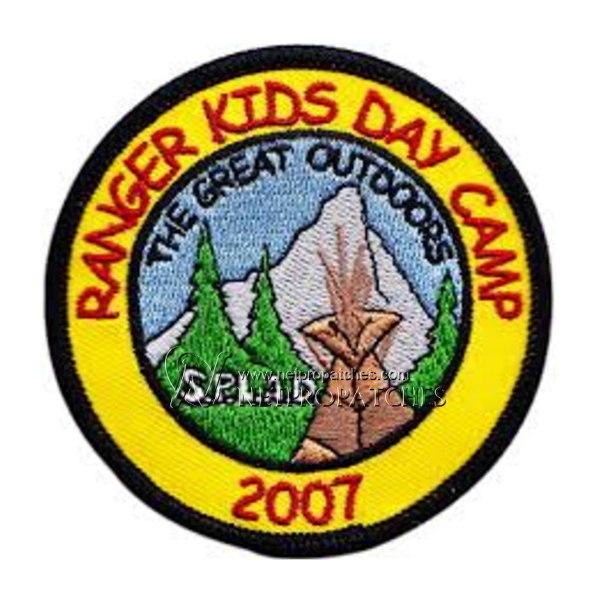 All kids love to wear their patches on their backpacks, coats, and hats. 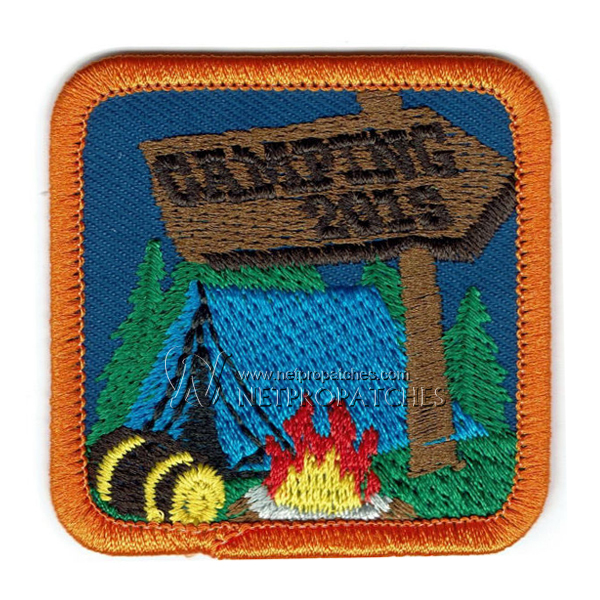 Hats with Boy & Girl Scout patches are the hottest accessories of 2017, and the perfect way to remember a once-in-a-lifetime scouting excursion. 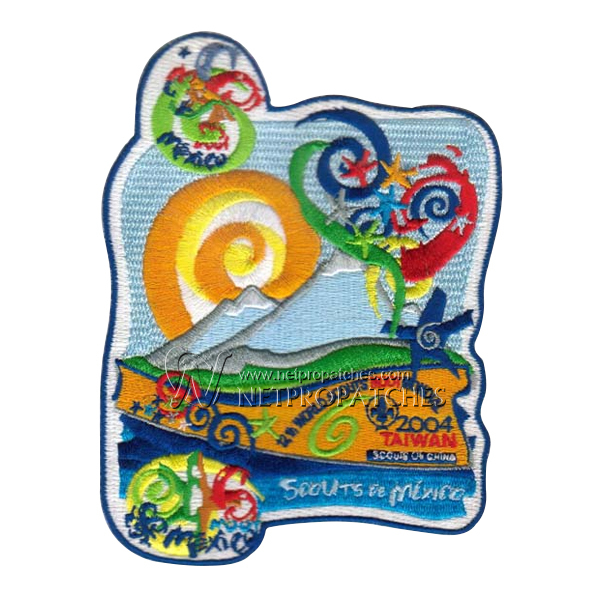 Custom patches commemorating Boy and Girl Scout trips are much more than souvenirs, and they will be cherished for decades. 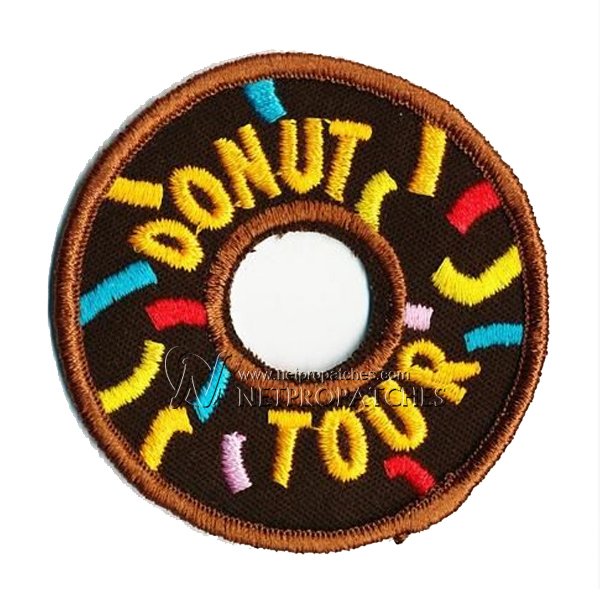 If you’re not sure where to start, you’ve come to the right place. 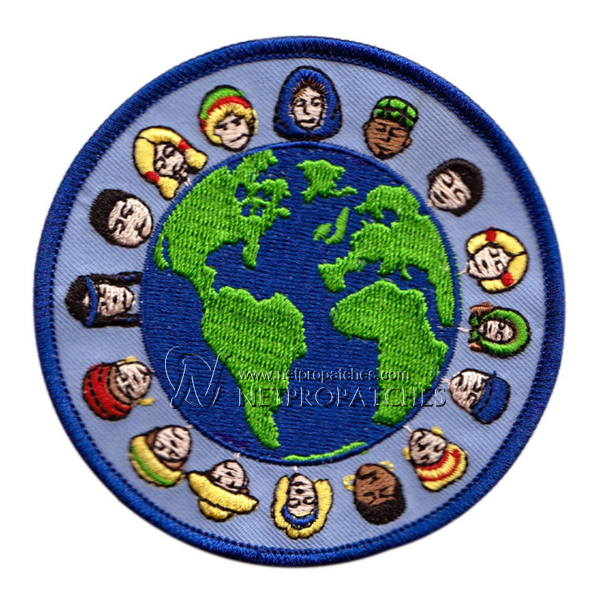 Your do-gooders love to collect merit badges and show them off, and we’ve designed and produced hundreds of different Boy and Girl Scout patches over the years. 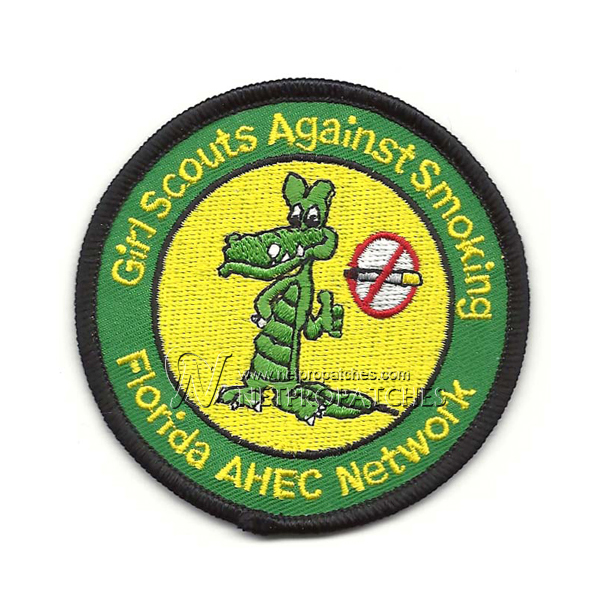 Let us show you some of the many examples of Boy Scout patches and Girl Scout patches we’ve already made for troops and kids just like yours. 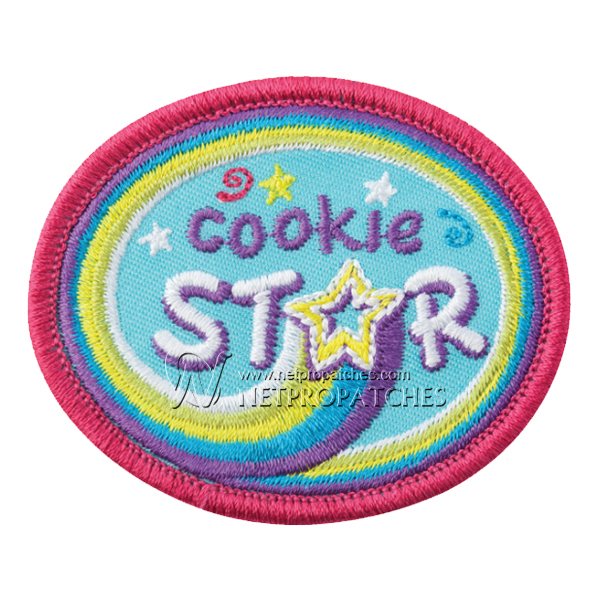 Netpro’scustom patches are wearable trophies that will never be left sitting in a drawer. 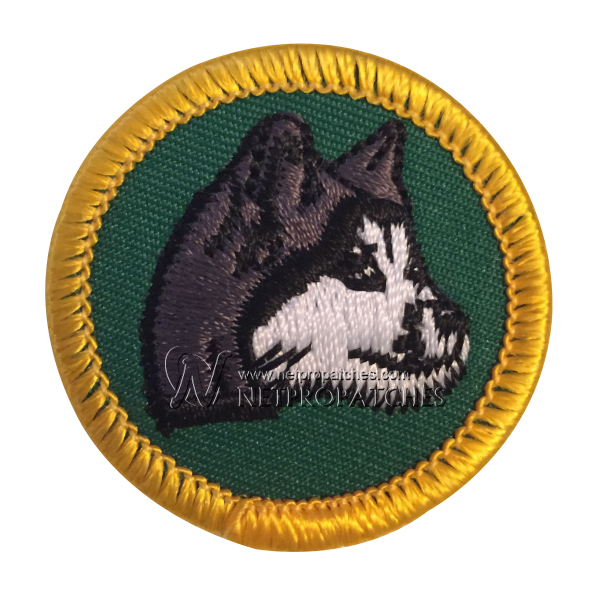 Get started right now with a free quote and some design ideas forBoy & Girl Scout patches that your troops will genuinely appreciate. 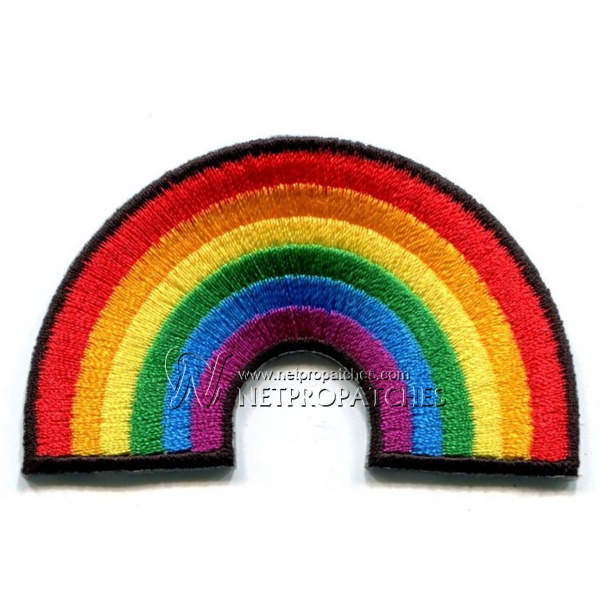 Your custom patch is only an email at sales@netpropatches.com.